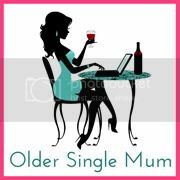 Older Single Mum: Silent Sunday 09.09.12. Beautiful shot of the web. 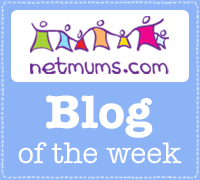 What does that spider have in its web? Thanks. It looked like more webbing but couldn't really tell. Nooooooo! That's HUGE! Great shot though. Now that is an impressive photo! Thank you so much. My first! He's in the middle but I didn't realise before publishing it! 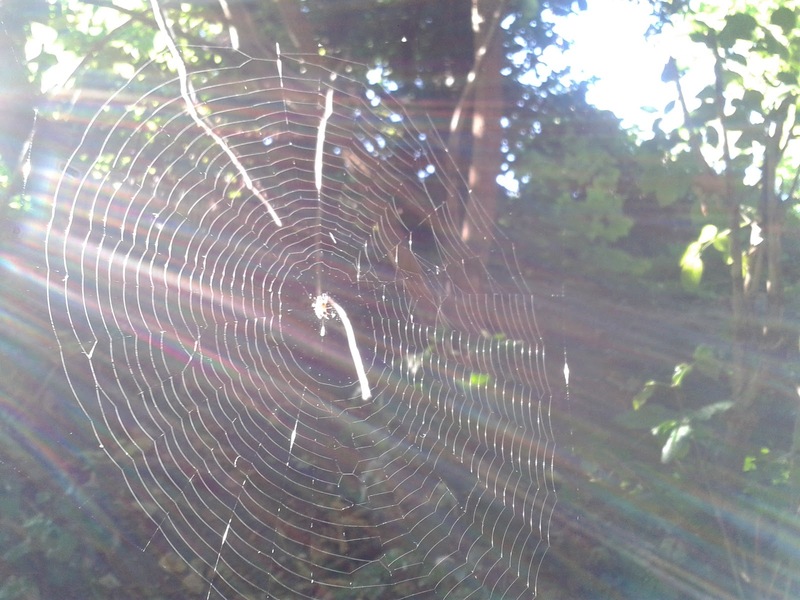 I know it's a spider's web..but at first I had to wonder, is it a very delicate dreamcatcher. Amazing photo. I saw this yesterday - a really stunning photograph - just beautiful!